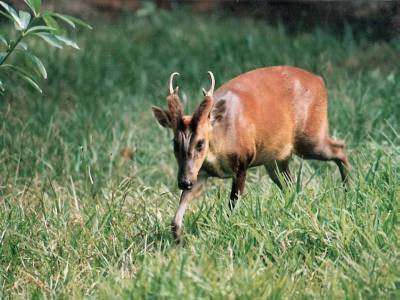 The Koyna Wildlife Sanctuary is a resourceful ecological hub and a prized ecoregion, for which it is designated by UNESCO as a World Heritage Site for natural abundance. The history of the land traces back in the 12th century CE when a certain king of Malwa named Raja Bhoja built the Vasota fort in this region. The land on which the sanctuary is established is of varied altitude on the catchment area of the Koyna Dam that gave this land an opportunity to cradle for various flora and fauna. 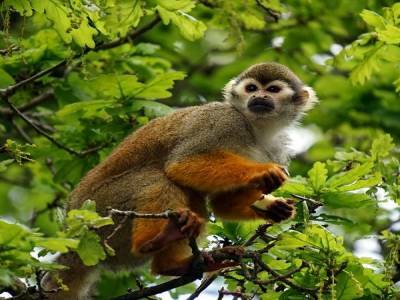 There are many types of forests like deciduous and montane rainforest that houses many birds and animals. 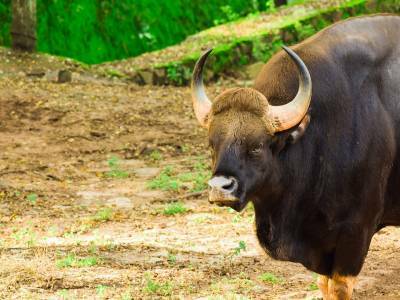 The main animals being conserved here are leopards, bison, Bengal tigers, sloth bear, hyenas, wild dogs, wild boar, different species of woodpeckers, mouse deer, barking dear, sambar deer, giant squirrels and may more. The landscape of the Koyna Wildlife Sanctuary can be divided into three forest parts namely Indavil Met, Vasota and Maharkhor with the Western Ghats in one side and Shivsagar Lake on the other. 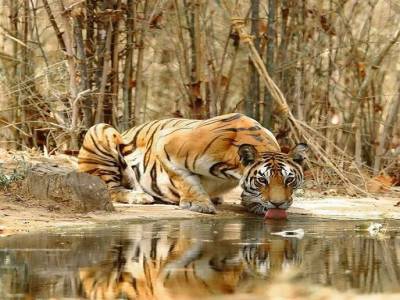 The tourist attraction of this place is off the chart because the Koyna Wildlife Sanctuary also covers the northern parts of Tiger Reserves of the Sahyadri Hills. The way to the sanctuary is by road and other notable sightseeing spots are like Koyna Dam and Chandoli National Park. For safety of tourists, non-veg eatables and pets are not allowed inside the Sanctuary due to they attract wild animals. Accommodation : There are many budget hotels, forest guest houses, restaurants and resorts available in the Koyna Wildlife Sanctuary. 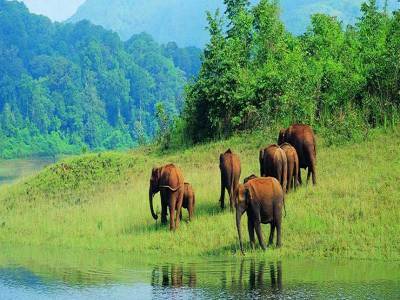 Get quick answers from travelers who visit to Koyna Wildlife Sanctuary.